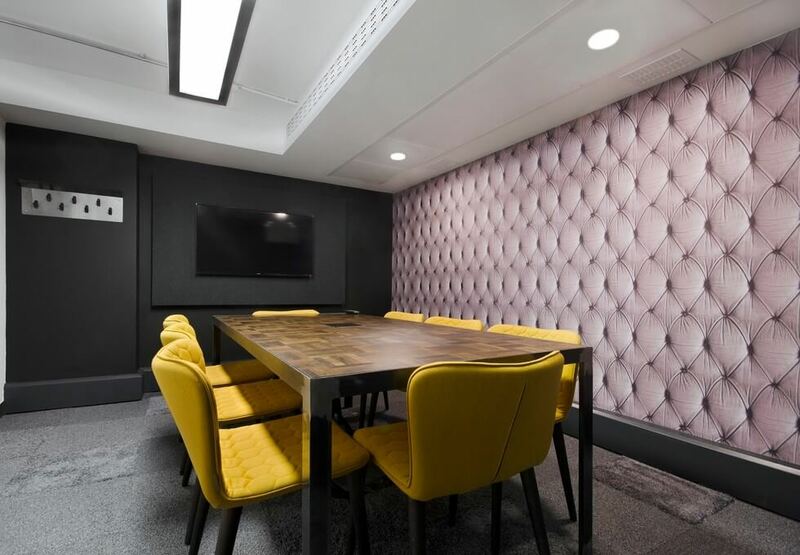 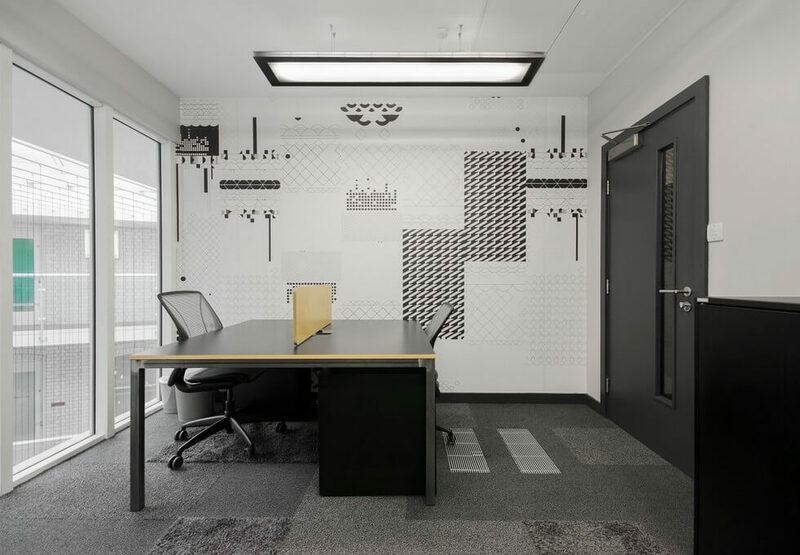 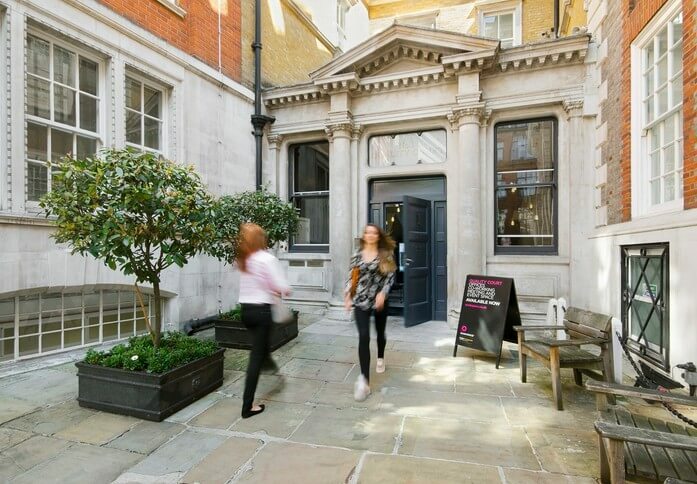 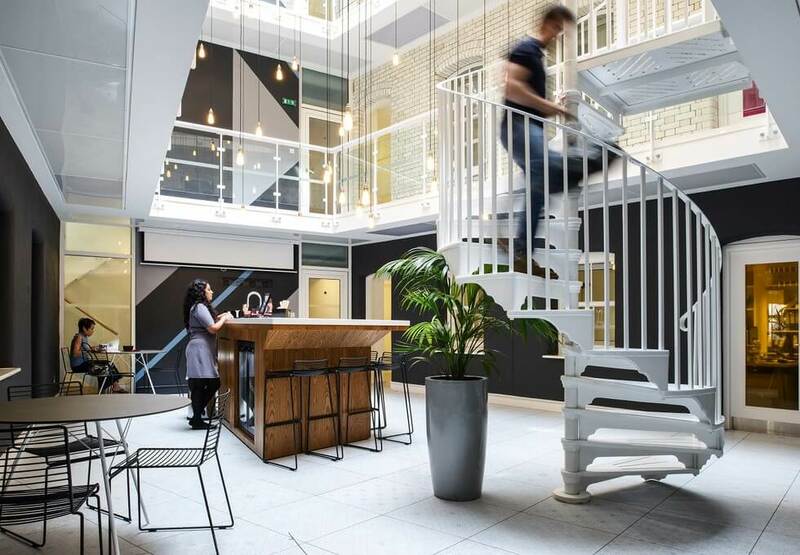 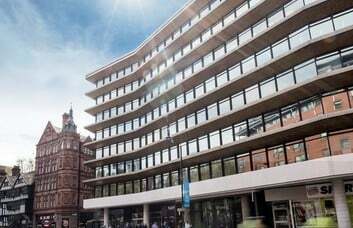 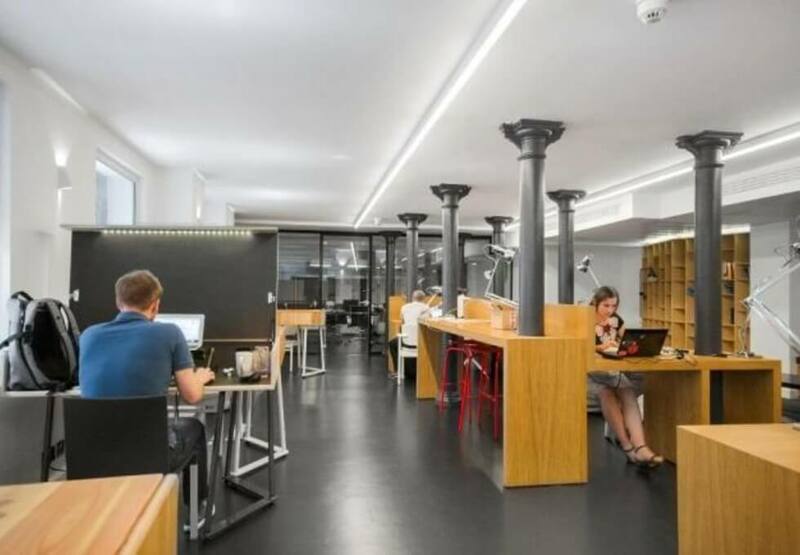 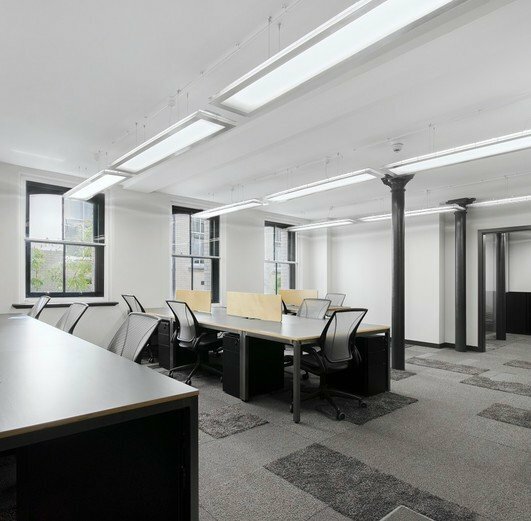 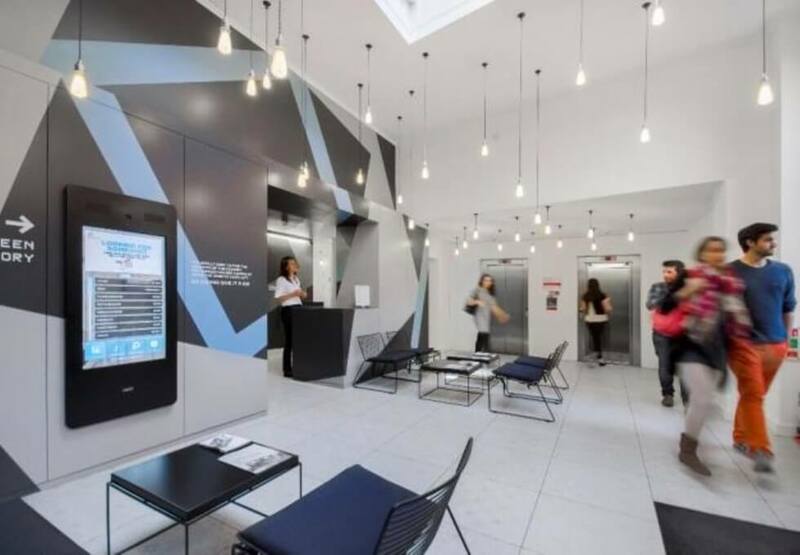 These spectacular and modern Central London offices are situated in an attractive Grade 2 listed building that was originally part of the Patent Office. 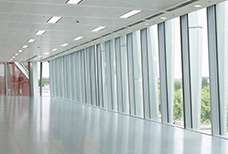 A variety of different sized offices comprise a modern business space, located around a central atrium. 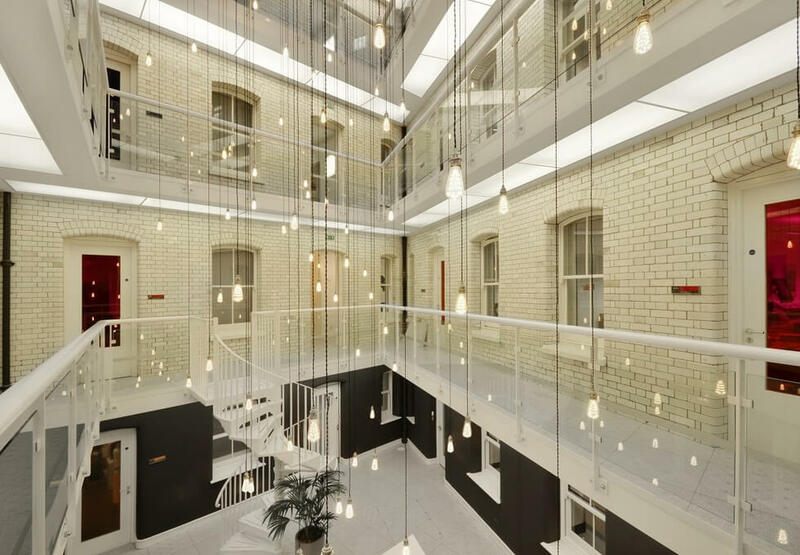 These fully-furnished, office spaces benefit from plenty of natural light, with some boasting floor-to-ceiling windows into the atrium and show stopping feature chandelier. 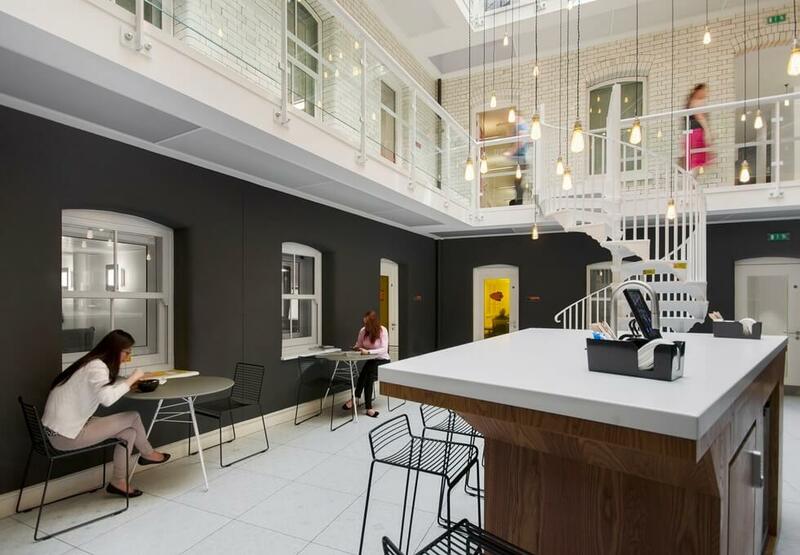 The office rental terms are flexible and all inclusive. 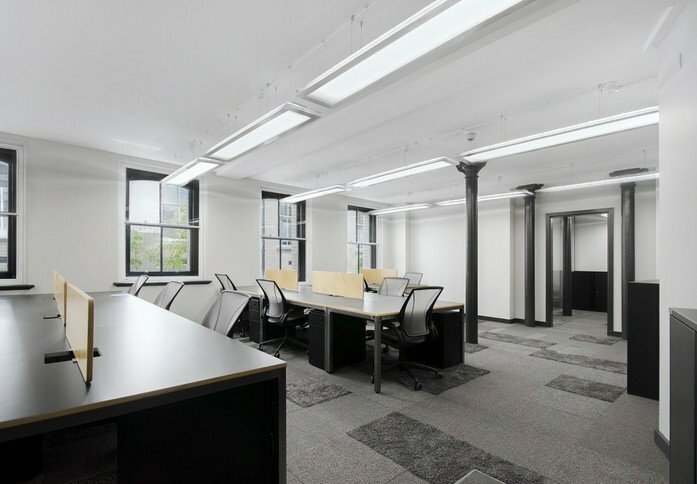 In a desirable area of WC2, offices to let are only a few minutes’ walk both from the Royal Law Courts and the Central Criminal Courts, this property is an ideal location for the legal professional or other related businesses. 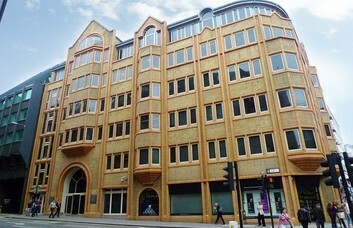 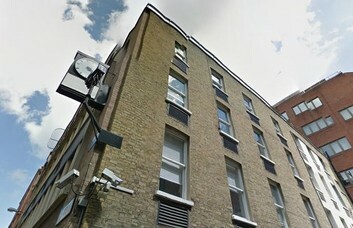 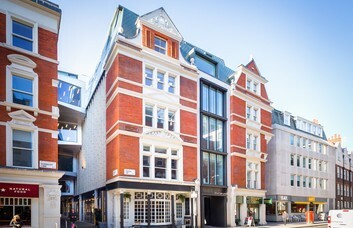 The Holborn offices are near Chancery Lane, within the Chancery Lane Conservation Area. 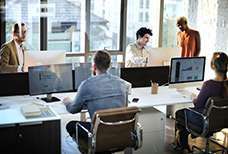 The business Centre is well placed for access to both the financial centre in the City and the business, entertainment and media heartland of the West End.